The Sculpture Workshop is based in Wadebridge and was founded by artists and sculptor Richard Austin. 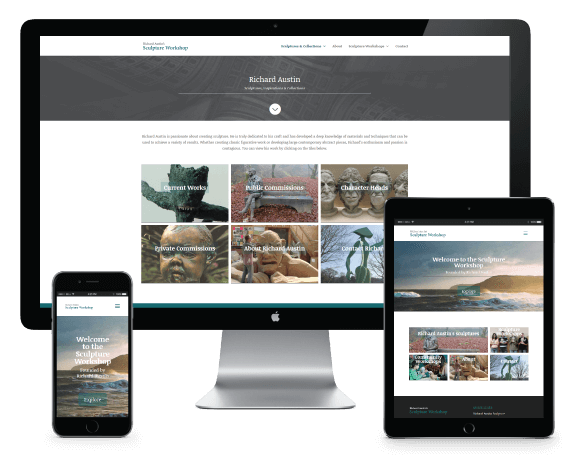 The website showcases Richard’s creative sculpture work, as well as promoting his interactive sculpture workshops and community projects. Website design and development, SEO.